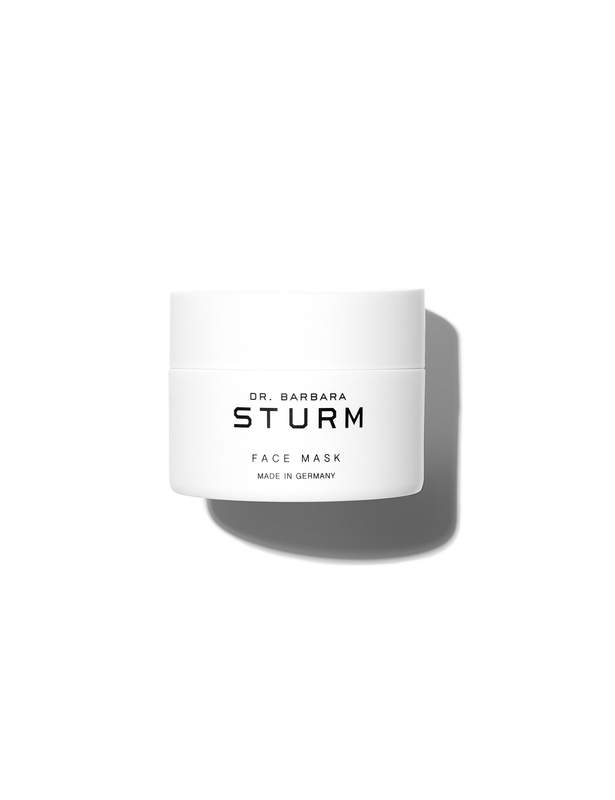 An intensive mask for extra moisture and smoothness. 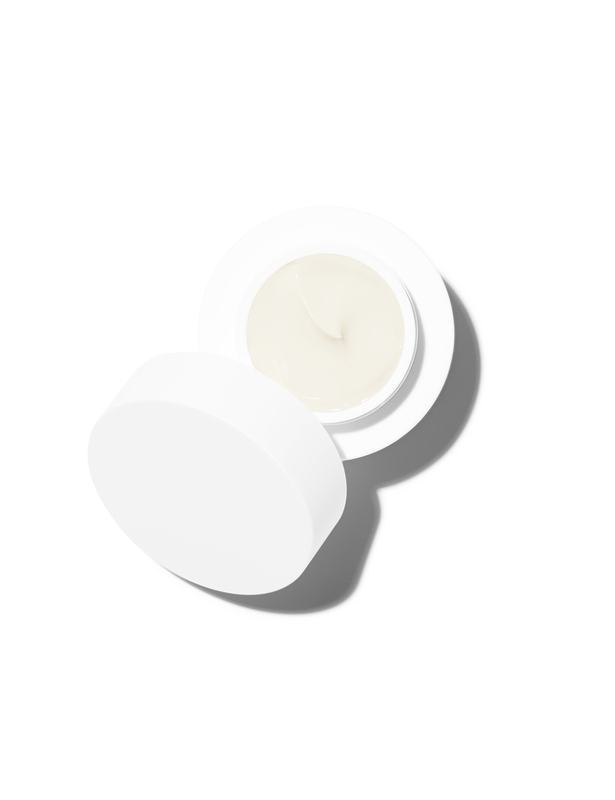 Contains extracts of Aloe Vera and Chamomile to supply intensive moisture and calm the skin. 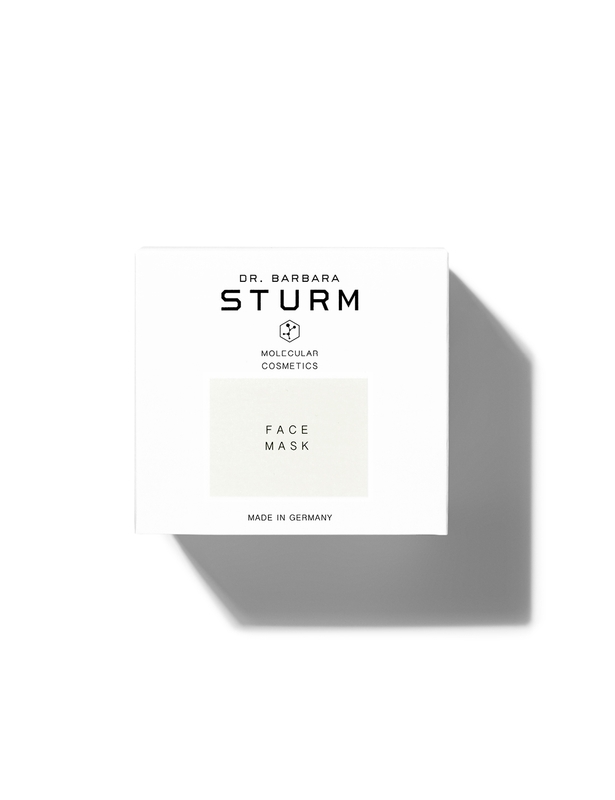 Purslane, the key active ingredient used in this range by Dr. Sturm, activates the skin’s own anti-oxidant system and protects sensitive cell membranes against free radical attack. 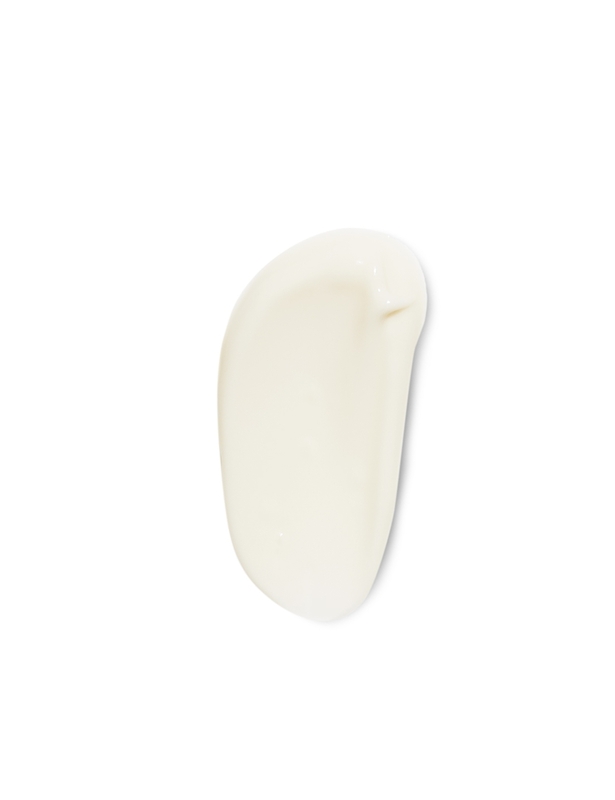 Kaolin, which is also known as China Clay, lends silky-soft smoothness and suppleness to the skin.